Paul Adamson is a successful entrepreneur, sailor and speaker. 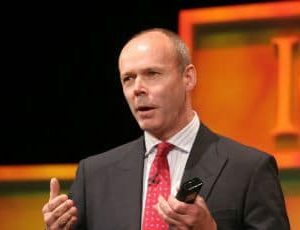 Through his inspirational stories and unique delivery Paul will take your delegates on a journey that will unlock greater performance, increased sales, inspired leadership and increased energy levels with your team. 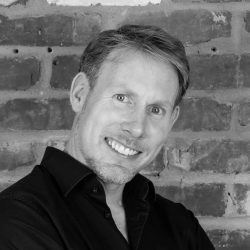 Paul Adamson is a prominent keynote speaker who brings his energy, inspiration & insights in the area of sales to audiences in global companies such as Indeed.com, Zurich Plc & Red Bull. He delivers professional, powerful tools that are simple to understand and easy to employ resulting in greater performance, increased sales and a fresh perspective for you and your company, partnering with your business to create bespoke sessions based on individual requirements, looking at both current and future needs. Paul previously worked in the global super-yachting industry where he was engaged to train high performance racing teams and captain superyachts. Most notably, he Captained Formula 1 Team Boss, Eddie Jordan’s Super Yacht Around the World. He still works with Eddie today, in particular on yacht racing projects and the duo are available to speak at various engagements together.